To my surprise and delight I have a new cover for The Outlaw’s Ransom! Check it out. I rather love it. 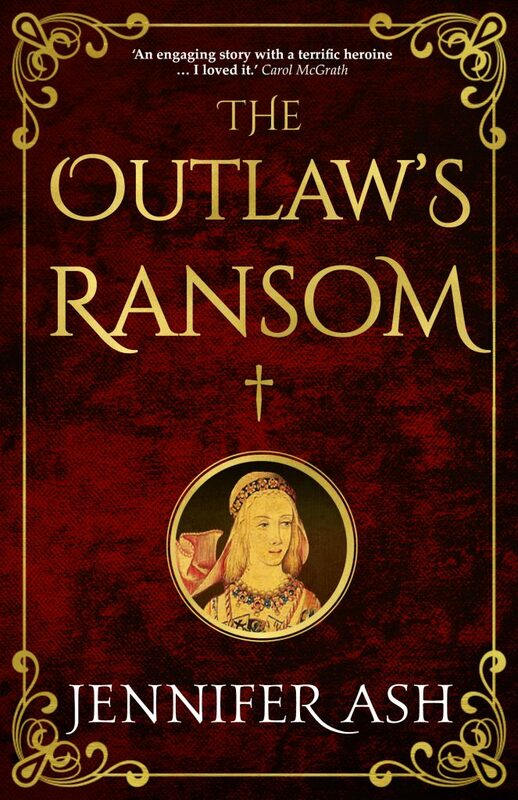 The Outlaw’s Ransom from Amazon UK and Amazon US. I have really enjoyed reading the expanded version – complete with historical references. Mathilda will carry on her adventure’s in The Winter Outlaw. Sadly – although it was due to be published in November this year- for reasons beyond anyone’s control, it won’t now be published until May 2018. Hang in there though…cos the Winter oUtlaw is coming….